More than 300,000 French soldiers set out on a midsummer day in 1812; none could have imagined the terrors and hardships to come. They would be lured all the way to Moscow by the Russian army without having achieved the decisive battle that Napoleon sought, and by the time they reached the city, the ranks of the Grande Armée were reduced by more than a third; one of the greatest disasters in military history was in the making. 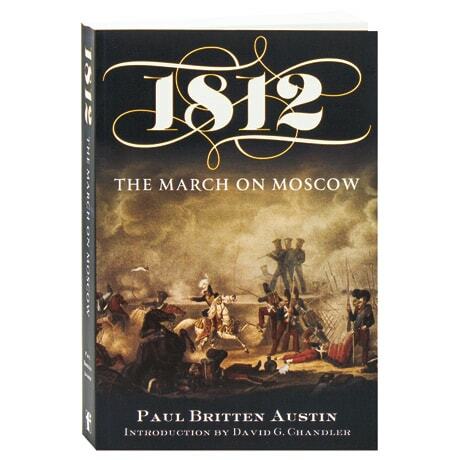 Paul Britten Austin offers the fruits of 20 years of research, drawing upon a trove of compelling eyewitness accounts to explore in great detail how the emperor's seemingly invincible army collapsed just as it was poised to attain victory.